I was drawn to the field of palliative care by something subjective, the feeling of deep satisfaction from providing goal-aligned care for my patients, and the desire to do that better. In training, I came to realize that while much of our work lies in the qualitative realm, the key to doing it better lies in the underlying structure and frame of good communication, symptom management, and care coordination. It is no surprise to me, then, that palliative care is embracing the increasing emphasis on healthcare quality and value; in other words, the quantitative measures that underlie the qualitative experience of our patients and families. I was gratified to see the number of sessions at this year’s AAHPM Annual Assembly that were focused on this topic, and was especially interested in the discussions around the less easily measured aspects of the care that we provide. Many of the metrics that have been tracked and reported in the palliative care field have focused on expenditures and resource utilization, and I for one have struggled with how to collect and organize data on the actual quality of the care I’m providing. So what does high quality palliative care look like? How do we measure quality of life parameters in an efficient and meaningful way? How do we measure the alignment of a patient’s care with his or her goals? How do we measure the ways in which we impact their experience of advanced illness? Please join NQF's National Quality Partners and the Coalition to Transform Advanced Illness Care (C-TAC), co-hosts of the Wednesday, April 27 (9 pm-10 pm ET) #hpm TweetChat, "Measures that Matter in Advanced Illness Care." * Q1 What is the most important aspect of care delivery that you or your organization currently measures to assess quality #hpm? * Q2 How are quality measures integrated into staff performance evaluations & to whom do they apply (leaders, nurses, chaplains, etc.)? * Q3 What do individuals & their families see as the most important marker of quality #hpm care? * Q4 If you could identify one measure to capture overall #hpm quality, what would it be? * Q5 If you could add one policy that would improve the delivery of #hpm, what would it be? #hpm TweetChats take place every Wednesday at 9 pm ET and began in 2010 to bring people together to discuss a broad range of hospice and palliative medicine topics, learn from interdisciplinary perspectives, and empower everyone to become advocates for high-quality advanced illness care. Supported by The Research Retirement Foundation, this TweetChat builds on an NQP initiative to promote high-quality care for adult patients of all ages with advanced illness. NQP and C-TAC are working together to galvanize diverse stakeholders to action and maximize their collective impact. Meredith MacMartin is a palliative care physician at Dartmouth-Hitchcock Medical Center (@DartmouthHitch) and @GeiselMed. 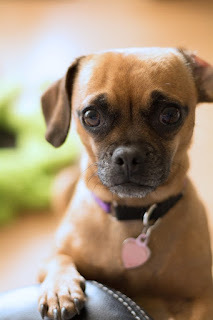 She is also one of the moderators of #hpm chat. Sure all this political smack talk in a presidential election year has probably got you a little bit jaded and tired. Yet, you have a chance to make a difference in lives of people you will never see by helping solidify the foundation of education and training for palliative care and hospice. 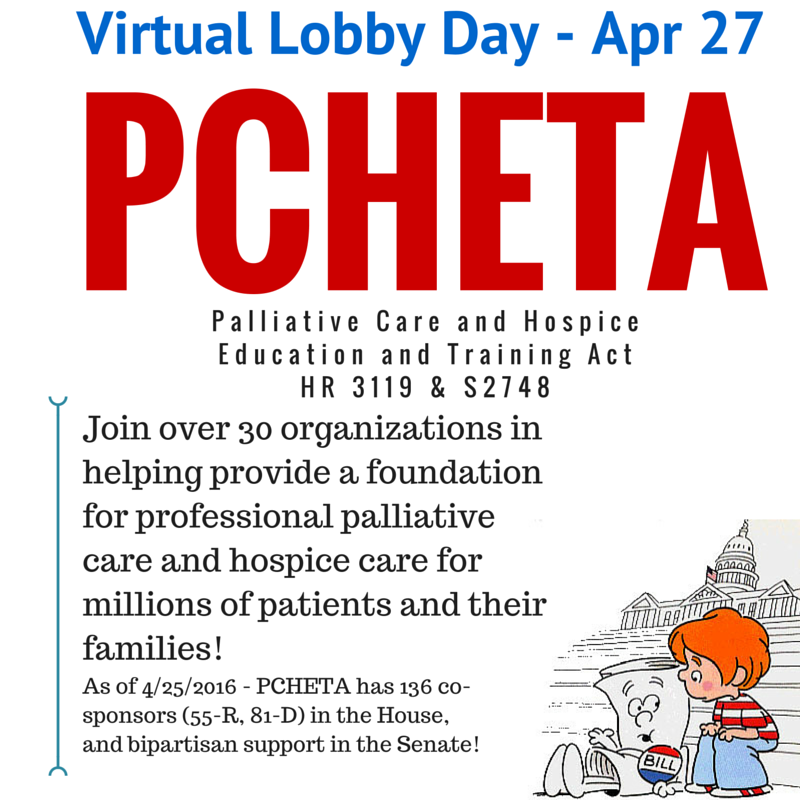 This Wednesday April 27, 2016 is designated as the Virtual Lobby day for PCHETA (Palliative Care and Hospice Education and Training Act). On Wednesday, advocates from over 30 different organizations are working together to tell their legislators about PCHETA and why it should be supported in both the House and the Senate. The AAHPM is one of the lead organizations on this of course, and they have a great guide to help you through the process in addition to their easy to use legislative action center. I have participated on behalf of AAHPM in two Hill days, where I have visited my Kansas legislators in person. The experience opened my eyes to the importance of telling our stories of palliative care and hospice, because if we don't there are plenty of other people waiting to talk to your Senators and Representatives. The National Stapler Union, The Coach Bus Drivers Organization, and others. If they care enough to tell their stories and needs, shouldn't we advocate for our patients and families as well? Copy this post and send it to your peers in the field! Print off the AAHPM Virtual Lobby Day FAQ and bring it to team! Mark your calendars for Wed April 27th so you do not forget! Post a message of support on Facebook, Twitter, Instagram, Tumblr and include some of the following hashtags: #PCHETA, #HR3119, #S2748, #hpm and tag your legislators! Email works too! And don't worry if you miss Wednesday - just get anything in this week to make sure it fits in with the buzz. We have a great social media presence as hospice and palliative care professionals. So let's put this social media army to some good use and join in on Virtual Lobby Day. Christian Sinclair, MD, FAAHPM is the editor of Pallimed, president of the American Academy of Hospice and Palliative Medicine and no longer skeptical of the democratic process. In that essay, Dr. Murray outlines his observation that while doctors working within a fragmented, high paced, and extremely expensive medical service delivery system will facilitate aggressive and high cost : low value interventions for their patients, they tend to choose home-based care focused on well being and the well being of those they love when they are sick. According to a Stanford study led by VJ Periyakoil, “Most physicians would choose a do-not-resuscitate or “no code” status for themselves when they are terminally ill, yet they tend to pursue aggressive, life-prolonging treatment for patients facing the same prognosis..” In this study, almost 90% of surveyed physicians, presumably healthy, would forego resuscitation efforts for themselves. 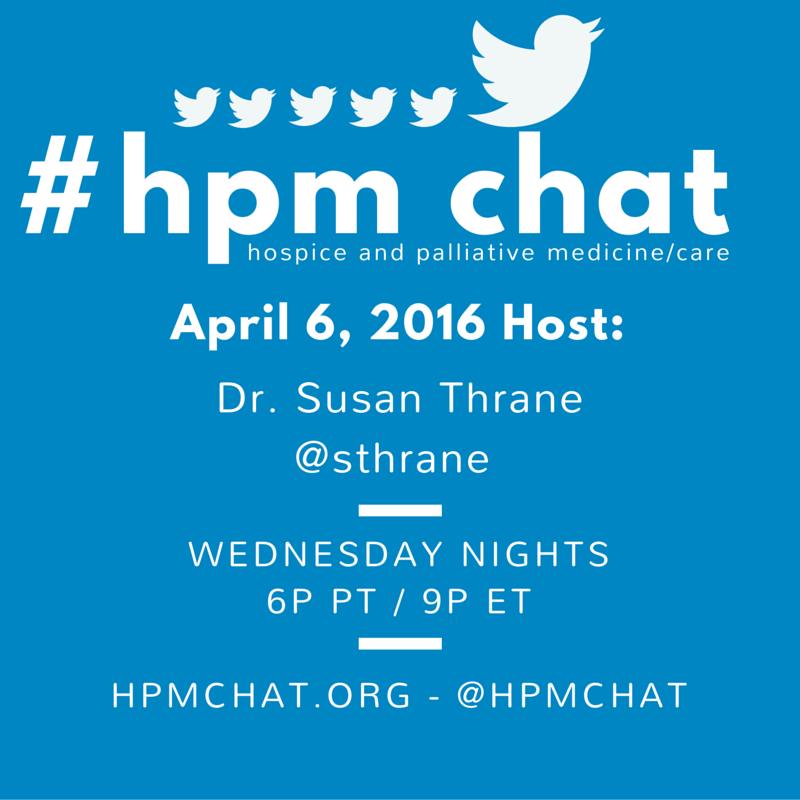 In our next #hpm chat, on Wednesday, April 20th, 2016, let’s unpack this head-scratching situation together--not just for doctors, but for all of us…nurses, social workers, chaplains, program folks… that have reason to think differently about the nature of modern dying and our desired intensity of medical treatment. Topic 1: What do you think about those of us in healthcare, with knowledge about the limitations of modern medicine, choosing less of it? Topic 2: What is your belief and / or perspective on our healthcare system often inflicting harm rather than delivering value? Topic 3: What explains the disconnect between what healthcare practitioners know & what the public expects? How might we bridge that divide? Topic 4: How does your belief about the success or failures of the healthcare system influence your practice? Michael D. Fratkin, MD @MichaelDFratkin is a Father, Husband, and Palliative Care physician pioneering from far Northern California with soulful technology enabled person centered care in the home. With an incredible team, he is building ResolutionCare and changing the rules as he goes. 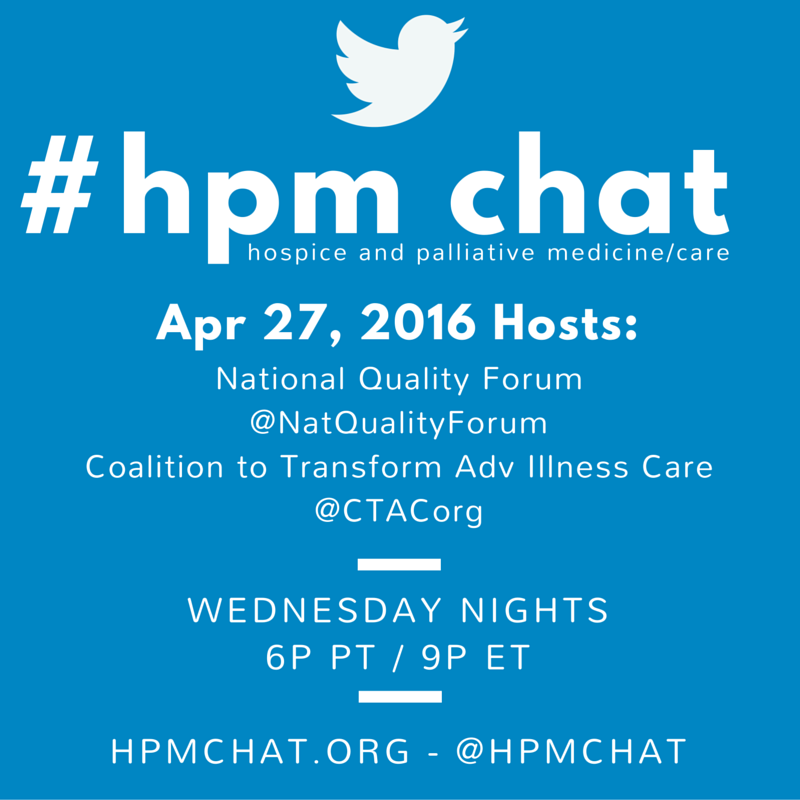 For more on past tweetchats, see our archive here and go to www.hpmchat.org for up to date info. You can access the transcripts and analytics of #hpm chats through @Symplur. hooey just to name a few. Whatever you call them (I prefer complementary or integrative), modalities such as massage, yoga, aromatherapy, guided imagery, meditation, energy therapies such as Reiki, Healing Touch, Therapeutic Touch, or creative art therapies (these include dance/movement, art, and music therapies provided by a trained therapist) do require training for the person providing the therapy. Playing video games, listening to music, virtual reality programs, coloring, or any craft activity can also be helpful for symptom management for children and adolescents. Modalities helpful for symptom management for infants include kangaroo care (skin-to-skin contact) swaddling, holding, rocking, breastfeeding, sucking on a pacifier, or a combination of these. Generally speaking, these therapies don’t stand alone in the symptom management realm; they are most often used in addition to medications for symptom management. What these modalities bring to the palliative care table is a way for children and families to have fun and to participate in their own care. By providing access to integrative therapies, we can help manage symptoms and increase the child and family quality of life. Offering complementary therapies allows children to manage symptoms without additional medications that come with side effects that may interfere with play and family time. What are your thoughts on the use of complementary modalities in pediatric palliative care? Do you think there is benefit or harm to any of these modalities? Does your facility use any formal complementary modalities? What about informal modalities such as crafts, coloring or listening to music through headphones? Are there any you would like to try in your setting? Have you tried any of the modalities listed for self-care? 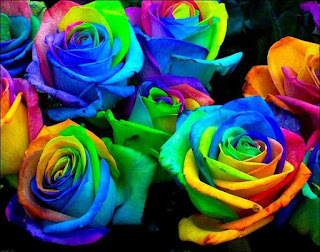 What do you think about passive (massage, energy therapies, aromatherapy) versus active (yoga, guided imagery, meditation) modalities? Join us for a lively discussion of complementary therapy use in pediatric palliative care! Researchers published a new study in JMAC (The Journal of Middle Aged Concerns) reporting interesting findings related to a recent study on the effect of various anti-aging cosmetic procedures on providers’ ability to emote empathy to patients and families. Providers in the study were randomized into two groups: one group received injections of an inactivated toxin commonly used as a facial muscle paralytic into their foreheads, while the second group received placebo injections. Over the course of the following month, the providers were scored, by their patients, on how well the patients felt the provider expressed empathy and compassion. Results were...surprising. Check out more surprising reporting from Abe R. Feaulx on Pallimed.